Should the Pelicans Trade for Will Barton? 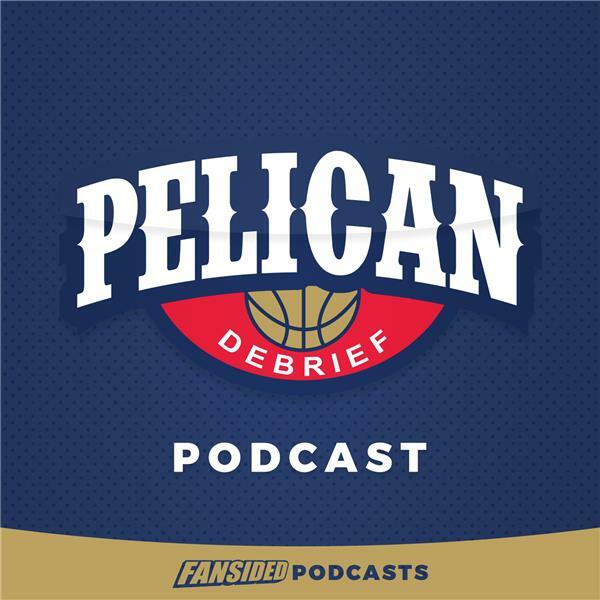 If you liked this show, you should follow Pelican Debrief Podcast. The New Orleans Pelicans will have limited flexibility once they resign Jrue Holiday to a near max level deal. One tool the Pelicans can utilize to improve their roster includes the Designated Player Exception that they earned via the Demarcus Cousins deal. The Pelicans DPE will allow them to absorb the contract of a player with a $3.6 million dollar earning in the 2017-18 season, and one such player who fits that criteria is Denver Nuggets Shooting Guard, Will Barton. We welcome Mathew Huff, the Site Expert of Nugglove.com to discuss bringing the former Conference USA Player of the Year to the Big Easy.